Transcribed rom vocals by Louis Armstrong, recorded 12/12/28. From Louis Armstrong, Hot Fives & Hot Sevens, the 25 Greatest; Living Era AJA 5171. So sweet, so cold, so fair. She'll never find a sweet man like me. So the boys'll know that I died standing pat. 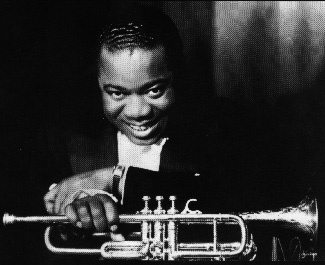 Return to the Louis Armstrong Page.